Old Tom Style, with a twist. Conceived in the bar, for a bar, this is the brainchild of noted bartenders Ben Iravani and Alex Lawrence. 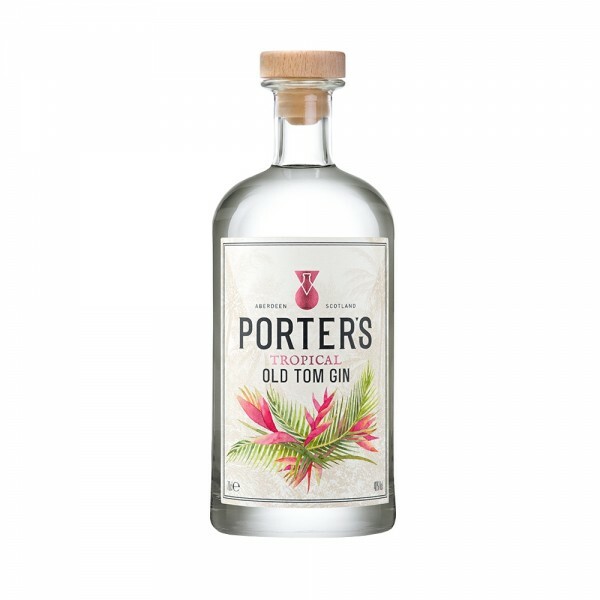 We’ll admit, tropical flavours may not immediately come to mind when one thinks of Aberdeen-based gins, however Porters have taken their classic Gin to new heights in their old tom. Like the original, cold distillation methods are used to retain its naturally delicate flavours, this time of added guava, passion fruit and white tea. 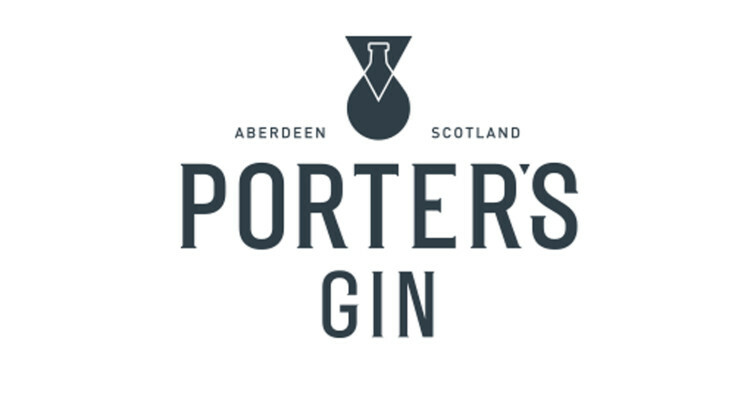 The result is a sweet, clean gin, perfect for your tonic or martini!